The Jayhawk Club offers 27 unique holes set in the natural Kansas landscape, designed for an experience unlike any other. 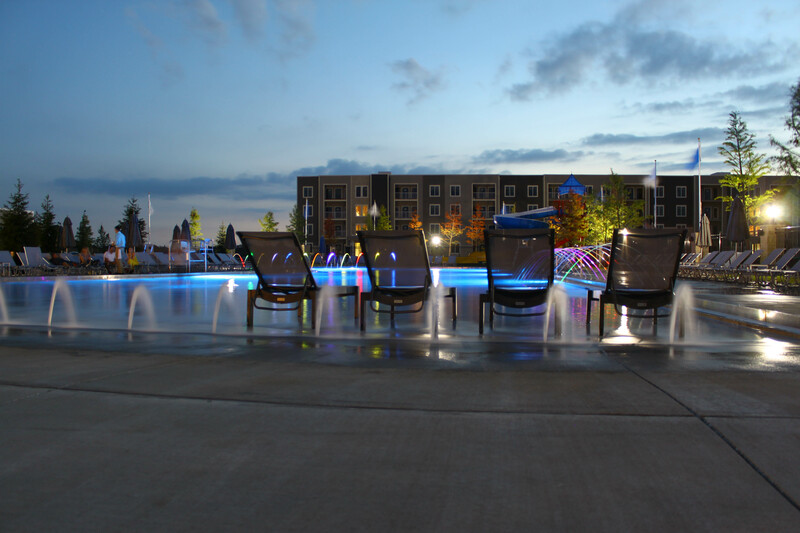 The Jayhawk Club's brand new resort style pool will keep your family entertained all summer long. Our poolside bar & grill makes your pool experience top-notch. The Jayhawk Club is the perfect venue for your event. 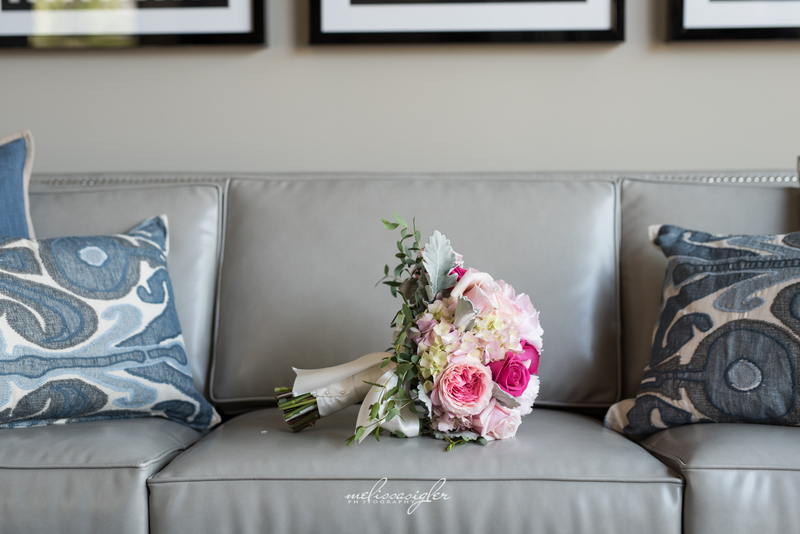 Whether you are planning a wedding reception or a birthday party, you will be pleased with our service and our amenities. 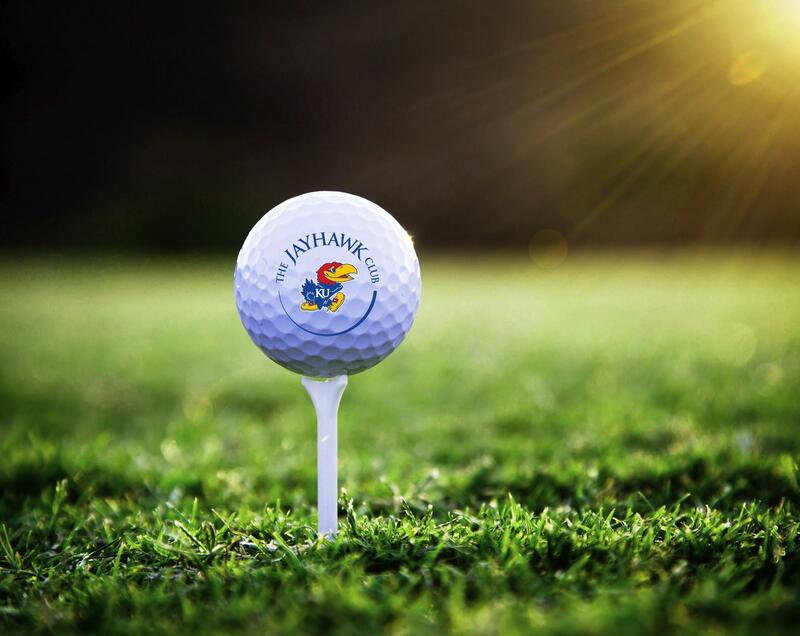 The Jayhawk Club offers a wide range of memberships, giving a modern take on the private club experience.